John N. Berg, DVM, PhD, passed away early on Friday, Oct. 7, at the age of 80. He was born in North Dakota on June 19, 1936. Dr. Berg received his doctor of veterinary medicine from Iowa State University in 1960. He proceeded to obtain a master’s degree in veterinary microbiology in 1970 and doctorate in area microbiology in 1972 at the University of Missouri. Following graduation, Dr. Berg accepted a position as assistant professor in veterinary microbiology at MU. He held the position until 1976 when he was promoted to associate professor. In 1984 he was named professor of microbiology. Additionally, Dr. Berg served as the director of Graduate Studies and Postdoctoral Education for the CVM from 1984 to 1986, and he served as graduate director for the area microbiology program from 1987 through the 1990s. In mid-1990s, microbiology consolidated with pathology to form the Department of Veterinary Pathobiology. 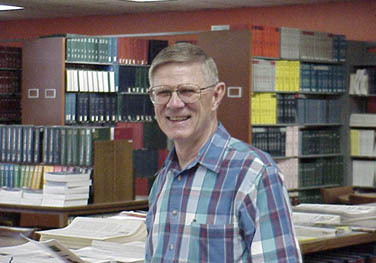 Dr. Berg retired in 2000 with emeritus faculty status. 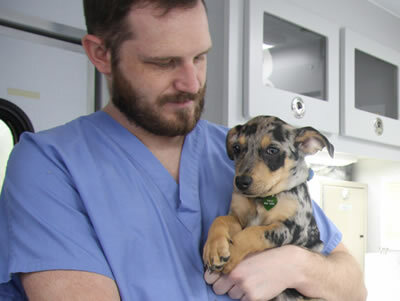 He continued to serve as lead instructor of the veterinary bacteriology and mycology courses through this year. His research interests were in animal infectious diseases, particularly those of the bovine pathogen Fusobacterium necrophorum. He is survived by his second wife, five sisters, one daughter, three sons, six grandchildren, one stepdaughter, and a step-grandchild. A memorial for Dr. Berg will be held at 3 p.m. on Friday, Oct. 14, at Alive in Christ Lutheran Church, 201 Southampton Drive, Columbia, Missouri.